adisidh and Larissa Lagoutina are now friends. Group reply: communication and security in Russia. Is it possible? 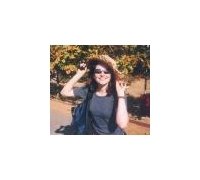 nedkelly and Larissa Lagoutina are now friends. suleiman moussa and Larissa Lagoutina are now friends.